In furtherance of his clients’ litigation goals, Mr. Brandt has repeatedly demonstrated a tenacious and aggressive approach to litigation, recently garnering, for example, a large monetary judgment for his client and the court’s issuance of a related order finding that fifteen (15) separate acts of “contempt of court” had been committed by the adverse parties in that action. Mr. Brandt has extensive experience handling sophisticated matters in both federal and state courts, various arbitration forums and mediation. 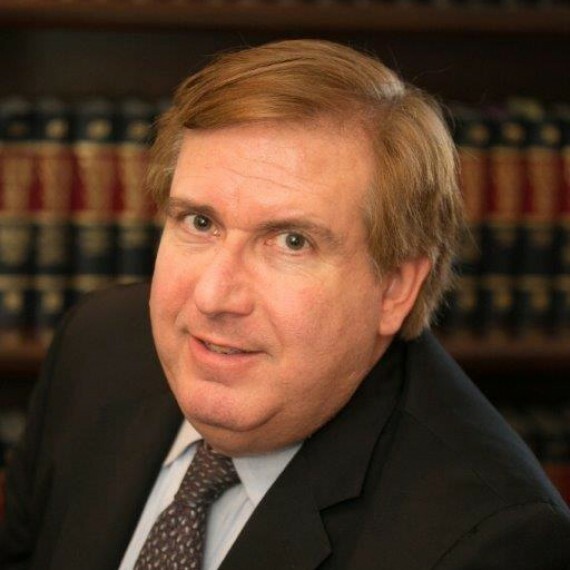 Mr. Brandt also has extensive experience in all facets of appellate practice in both federal and state courts, including a series of use tax refund actions successfully prosecuted in numerous states raising issues of first impression concerning the scope and interpretation of use tax laws and regulations. Various state legislatures subsequently enacted new taxing statues to override those successful refund actions. Following graduation from Boston University School of Law, Mr. Brandt was employed by two large national law firms where he successfully represented Fortune 100 companies, mid-size and small companies, major broker-dealers (and their registered representatives) and individual clients. Mr. Brandt’s extensive experience representing that diverse range of clientele continues to this day. Mr. Brandt is admitted to the United States Court of Appeals (Second Circuit and Federal Circuit), the United States District Courts, for the Southern and Eastern Districts of New York, and is a member of the Bar of the State of New York. Mr. Brandt also served for several years as the appointed community counsel of the Roslyn Country Club Civic Association.